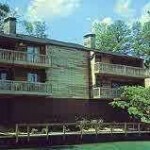 At the Gold Crown (highest) rated South Shore Lake Resort Hot Springs, Arkansas, you will enjoy the peace and tranquility of beautiful Lake Hamilton and outdoor activities in popular Hot Springs National Park. 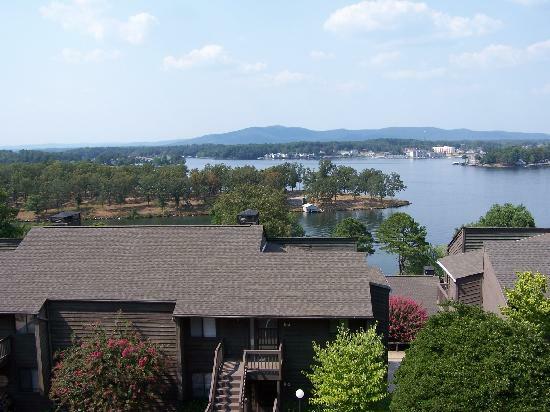 Immerse yourself in the peace and tranquility of Lake Hamilton, and relax in your tastefully furnished and very spacious condo vacation rental. 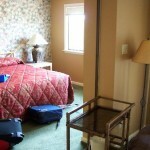 Great base to explore nearby Hot Springs National Park or the scintillating Crystal Mines. For an exciting and possibly lucrative change of pace, try your luck at the Oaklawn Race Track. 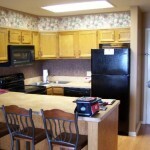 All holiday rentals include full kitchens, washer and dryer, and many have fireplaces. 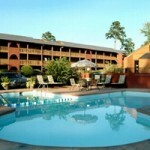 This great resort provides an exceptional family vacation! Area seasonal activities: Live Thoroughbred horse racing at Oaklawn Race Track, Garvan Woodland Gardens, Magic Springs/Crystal Falls Amusement and Water Park, Belle of Hot Springs Riverboat, Oktoberfest, National Park Duck Tours, Documentary Film Festival, Music Festivals, Arts and Crafts Fairs, Golf Courses, Horseback Riding, Go Carts and Miniature Golf, and Live Family Entertainment. 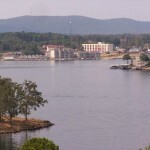 Also enjoy fun in the sun on the “Diamond Lakes”: Lakes Hamilton, Ouachita, Catherine and DeGray. Hot Springs offers a variety of other activities including shopping, restaurants, night clubs, museums and art galleries. We no longer own at this resort. Email us for other options. 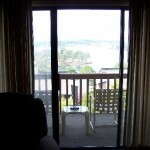 Save by renting from us — the regular resort rate for this unit is $1200 per week (source: South Shore Lake Resort). 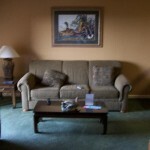 Upon request, we have access to a broad range of condo vacation rental dates. 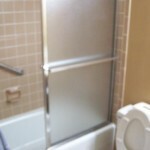 We can get 1BR/Studio, 2BR, and 3BR lodging accommodations. The two bedroom timeshare sleeps 6 people, has a full kitchen 2 bathrooms, washer/dryer (some units), and jetted Jacuzzi tub. 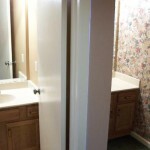 The three bedroom villa sleeps 8 people, has 3 bathrooms, washer/dryer, and Jacuzzi spa tub.